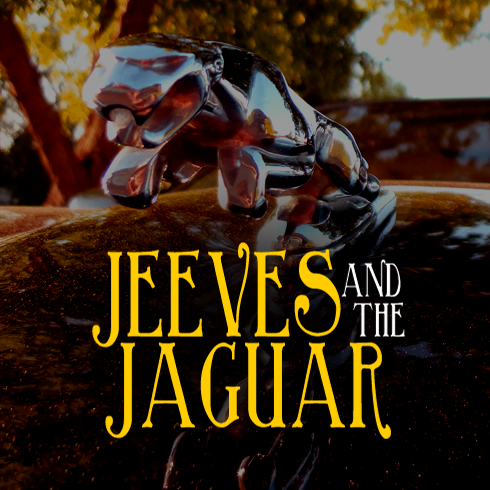 Several months in the making, Jeeves and the Jaguar officially launches today! The new site centres around my XJ8, featuring original photography, vintage print ads, stories behind the car, and general pop culture. It's all pretty tongue and cheek, but it should be a lot of fun. I'm hoping to document my travels from behind the wheel this summer. 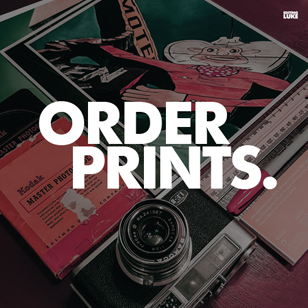 Be sure to follow the new site and add it to your feeds! Click on over to view JeevesandtheJaguar.com! Great idea for the new blog, Luke! It's always been clear that you are passionate about your car, so it's great to see you showcase it in this way.